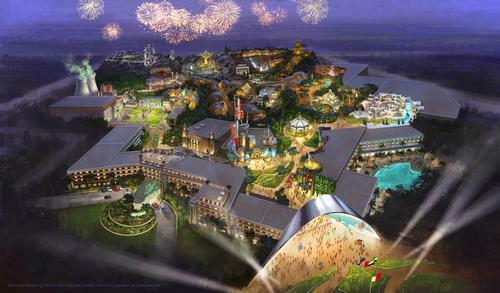 A massive new attraction is coming to Asia after plans were revealed for a US$500m (€464.5m, £331.5m) theme park and resort development just outside the Indonesian capital of Jakarta. Created by themed entertainment specialists Zeitgeist Design + Production (ZD+P) the immersive theme park experience in the Lido Lakes region of Java will be set across 40 hectares of land. 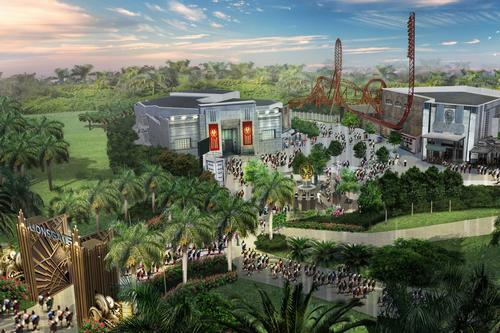 According to ZD+P, the design “bucks the trend of Hollywood studio theme park and IP-based attractions”, instead celebrating the park’s natural setting, incorporating natural canyons, jungles, riverbeds and an expansive lake into the design, while also sitting in the shadow of two large volcanoes. To feature a collection of adventure-themed rides, shows and attractions, the park will be split across six themed areas, with different original characters based on Indonesian culture ‘living’ in each territory. In addition to rides and other attractions, the theme park will be home to two family hotels and a retail/entertainment center, which will be located just outside the park’s main gate. While few details have been released, the park will incorporate technology, using wristbands and smart phones to “bring the story to life in ways yet unseen in a theme park”. 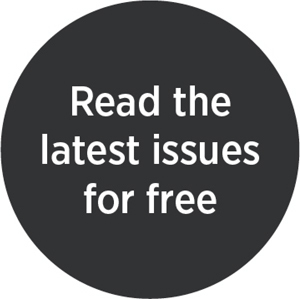 One of Indonesia’s leading investment companies – Media Nusantara Citra Group (MNC) is behind the plans, with the original stories at the park to be told through the MNC media network, which controls the largest market share in Southeast Asia. 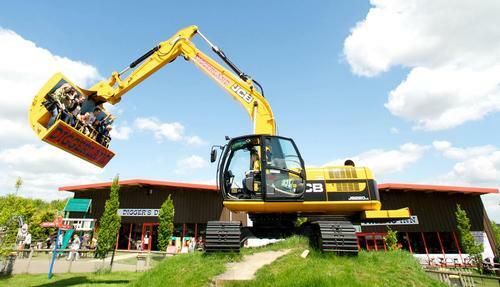 Diggerland’s continued expansion across the UK has taken a big step forward after plans for a £5m (US$7.6m, €7m) site at The Valley in Evesham, Worcestershire, were approved by the local council. Sustainability remains an area where, despite some improvement, the attractions sector must do better, according to IAAPA CEO and president, Hal McEvoy.